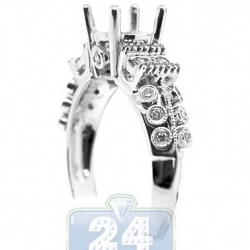 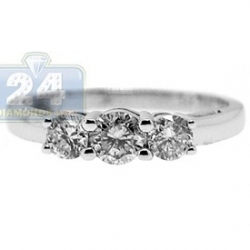 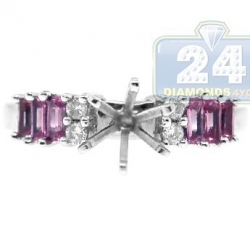 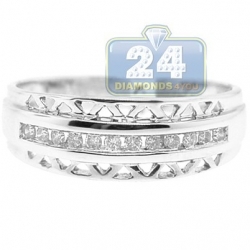 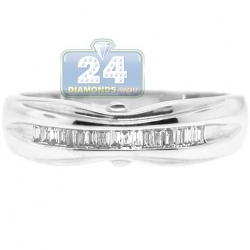 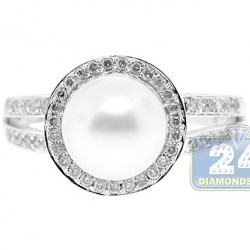 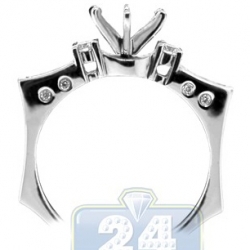 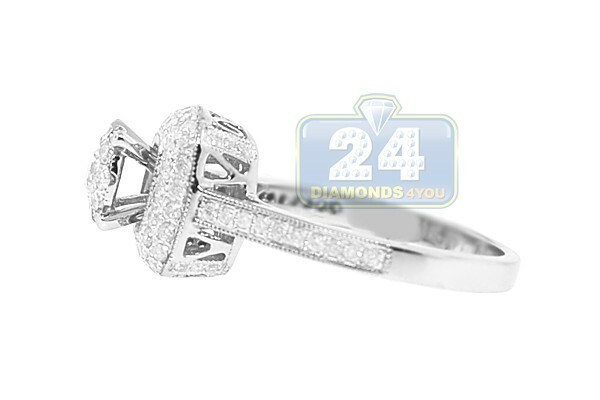 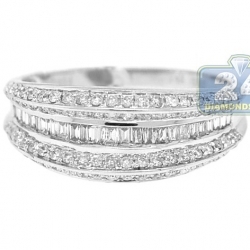 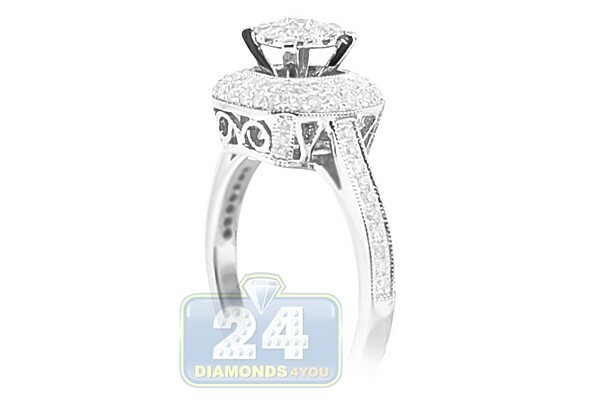 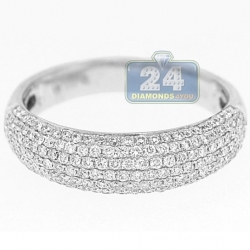 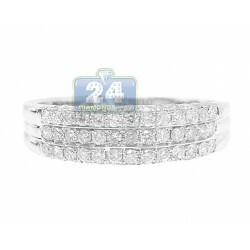 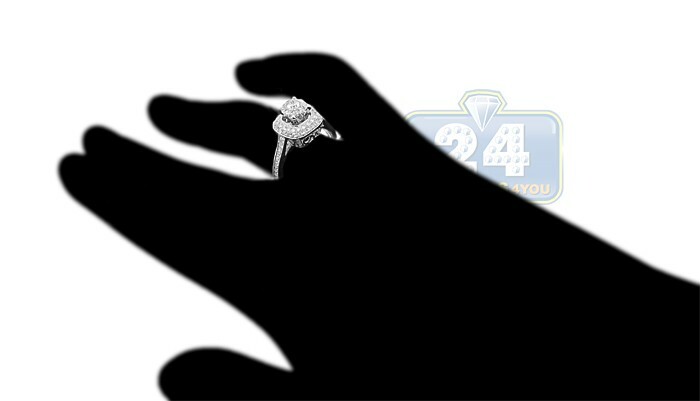 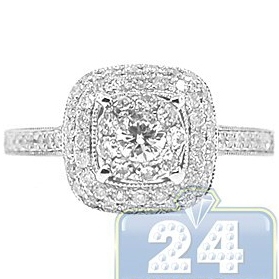 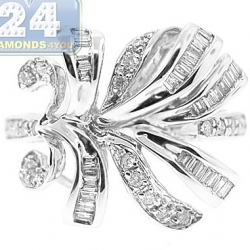 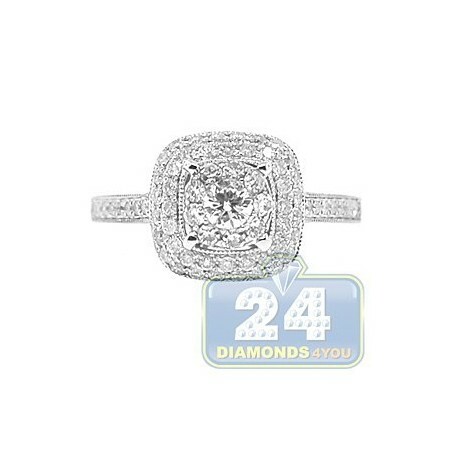 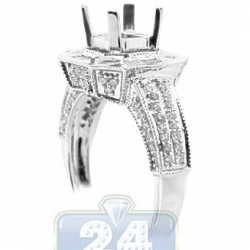 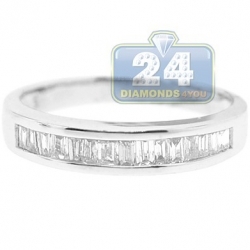 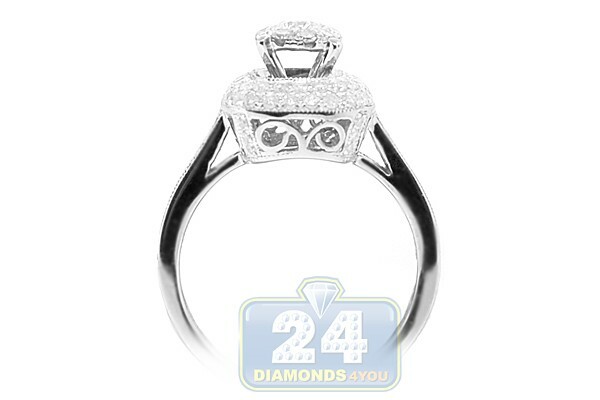 Your future will be bright forever with our magnificent engagement ring! 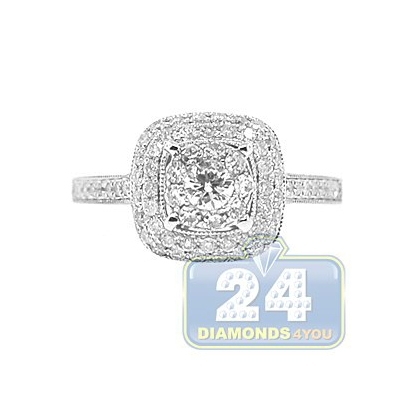 The gorgeous center piece glistens with a round diamond center stone surrounded by icy smaller matching stones and masterly handset in a square crown. 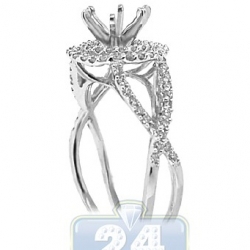 The bottom part of the crown is skillfully adorned with genuine brilliants as well. 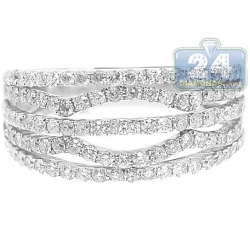 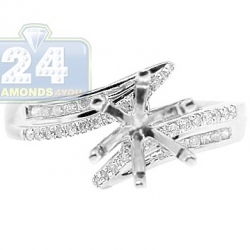 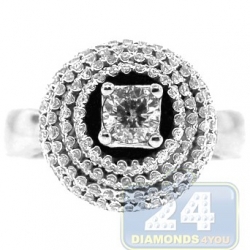 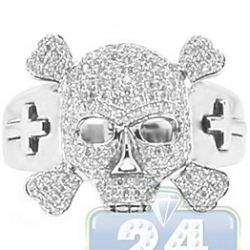 Cool 14k white gold setting is the right choice to match the precious stones!